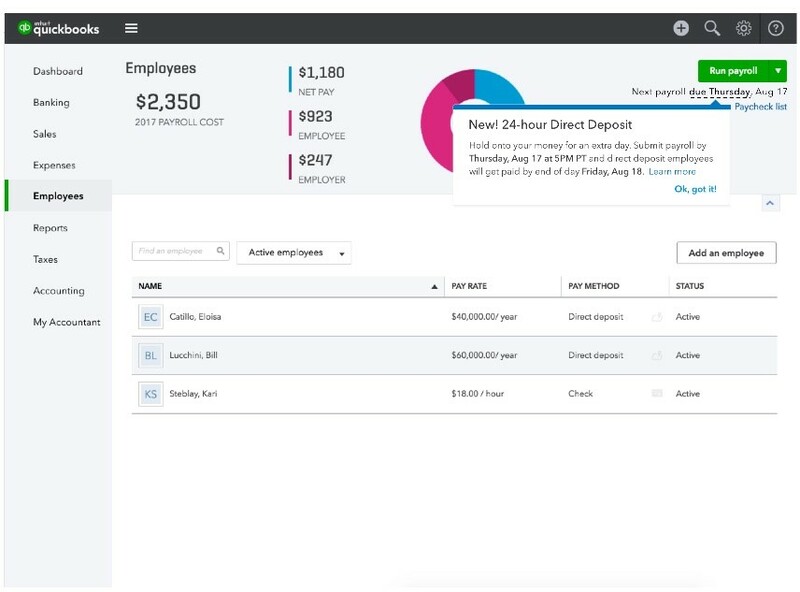 Intuit announces Free 24-Hour Direct Deposit for QuickBooks Online Payroll and QuickBooks Full Service Payroll! Having to schedule payroll many days in advance can be problematic when you or your clients are tight on cash flow. It can create a financial burden and a time constraint in order to meet these advance deadlines. Now, you can help solve that problem by scheduling payroll up until the day before it runs. With 24 hour Direct Deposit, employers now have the flexibility to pay employees by direct deposit sooner. With the new one-day processing, users can submit a payroll request up until 5pm PT the day before pay day. Just enter each employee’s details as you normally would, whether it be an hourly or salary worker. 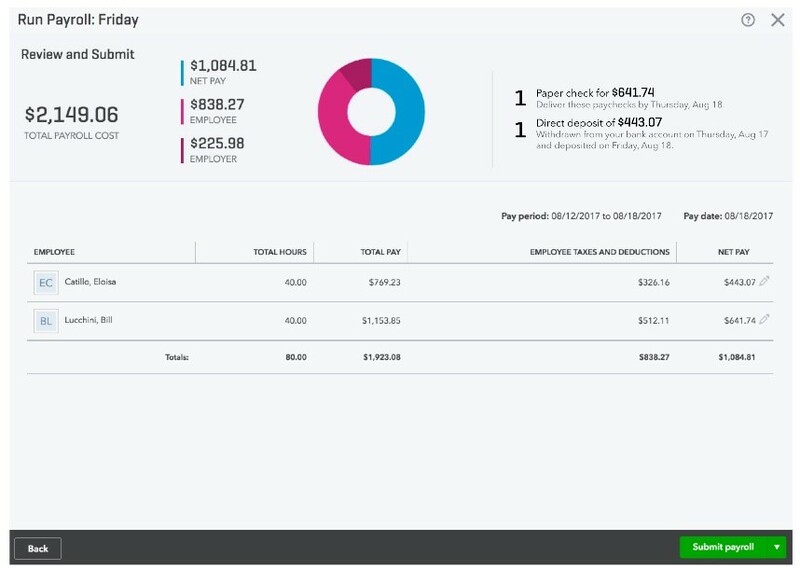 The confirmation screen will display when the funds will be withdrawn from the employer’s bank account and deposited into the employee’s bank account. Whether you run your payroll every Friday or at a set day each month, with 24-Hour Direct Deposit you are able to hold onto your money for an extra day. By submitting up until 5pm PT the day before pay day, that means the funds don’t leave your account until then, providing a little extra assurance on your business cash flow. 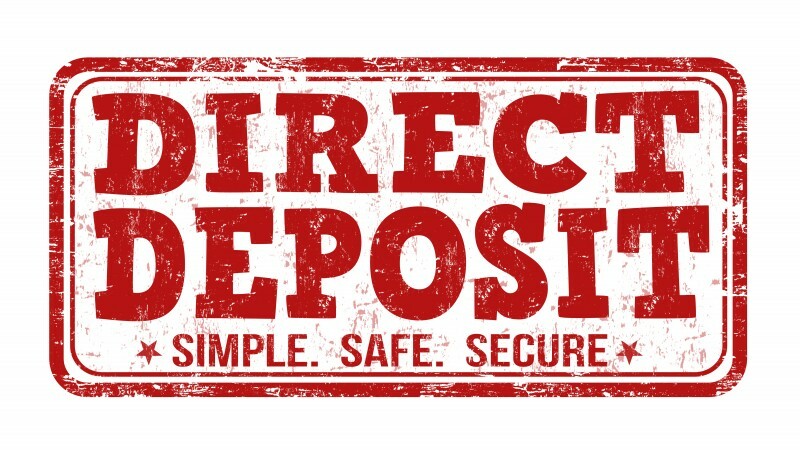 24 Hour Direct Deposit offers employers greater payday accuracy by ensuring employees are paid the correct amount on payday, even if there are last-minute adjustments that need to be made. Note, that the one-day processing does take into account bank working hours including weekends and federal holidays.